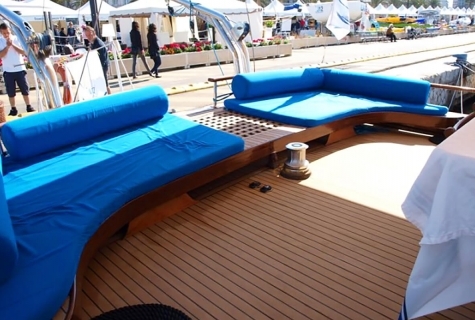 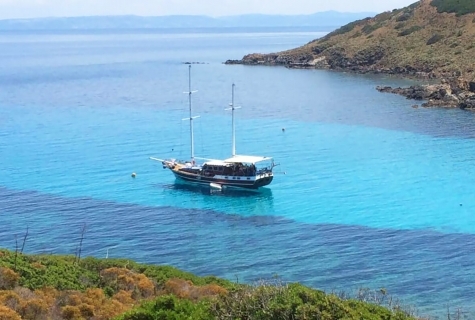 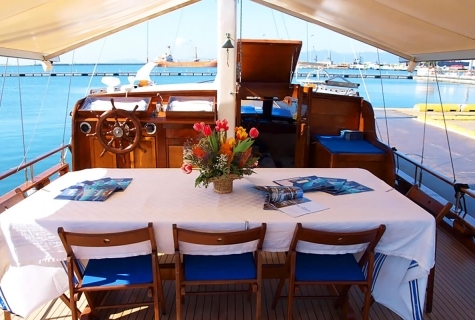 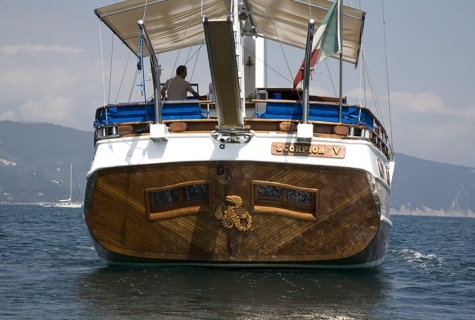 Gulet Scorpion V is based in Alghero, Sardinia. 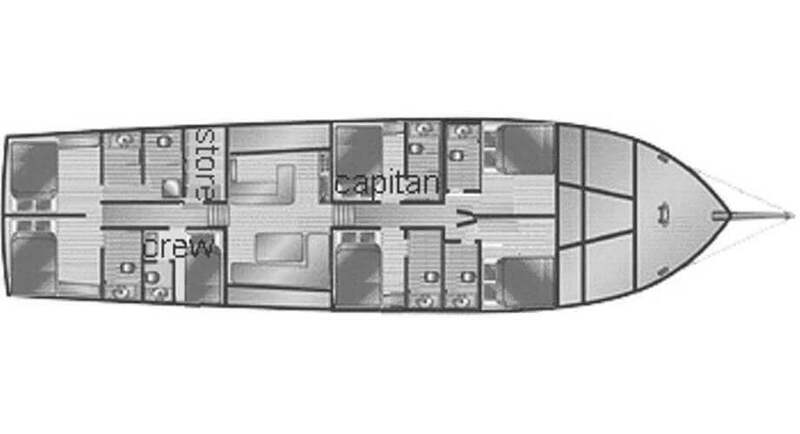 It has possible departures from Alghero, Olbia and Palma de Mallorca. 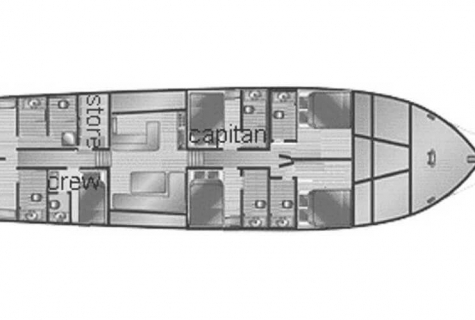 Scorpion V is one of greatest solutions to explore Sardinia, Sicily and Balearic islands. 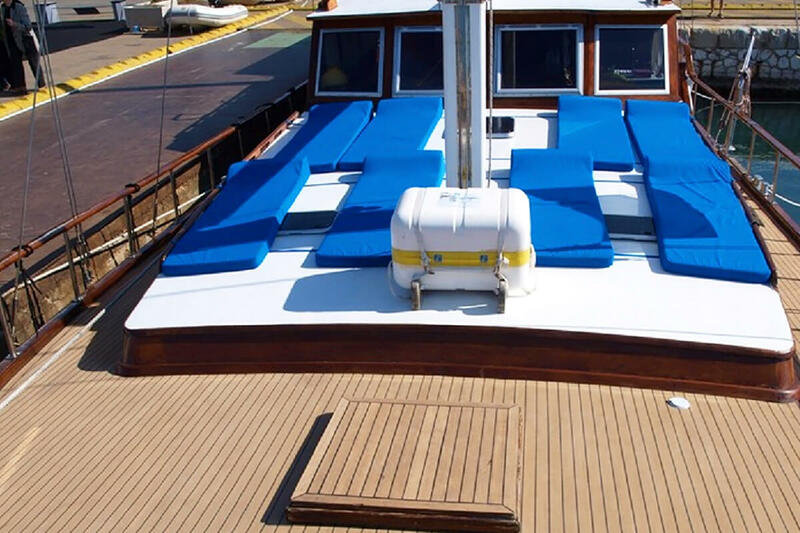 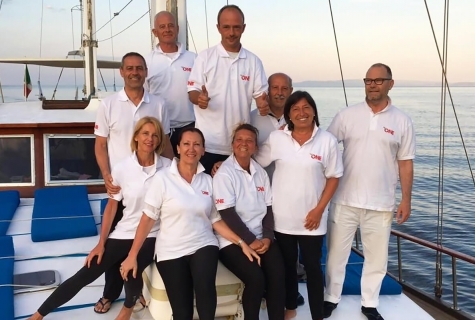 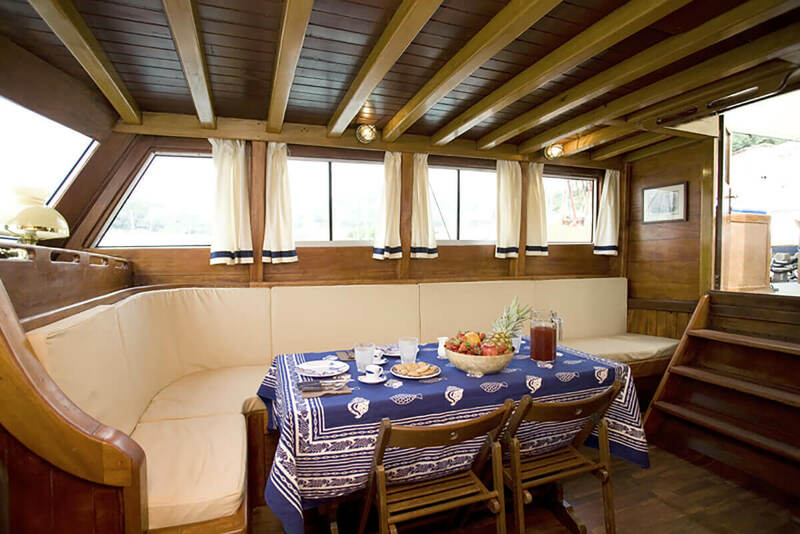 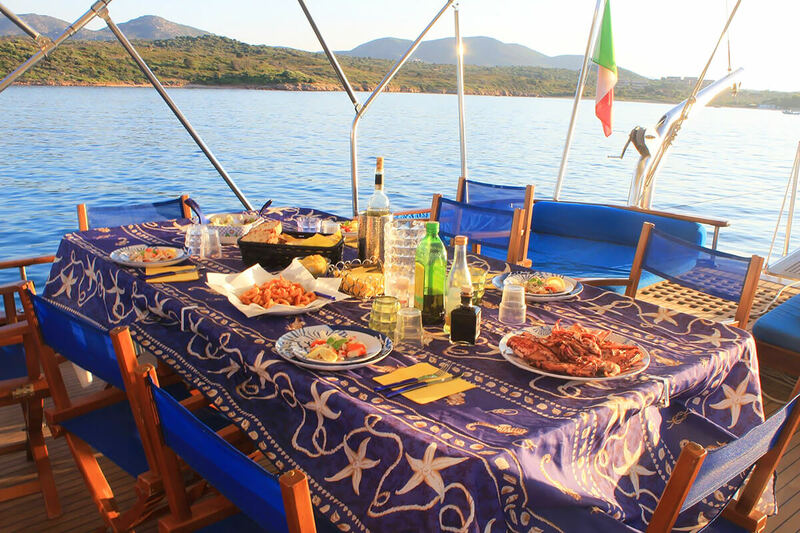 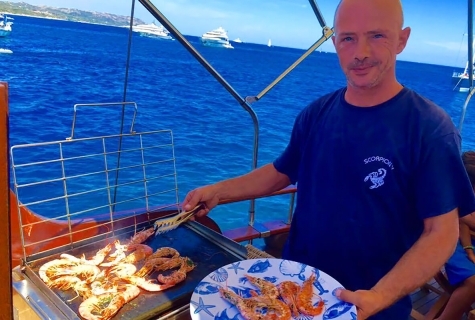 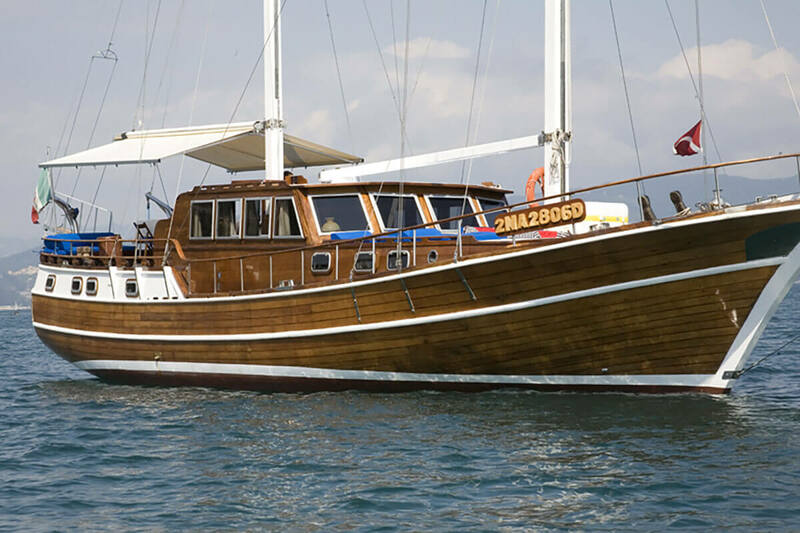 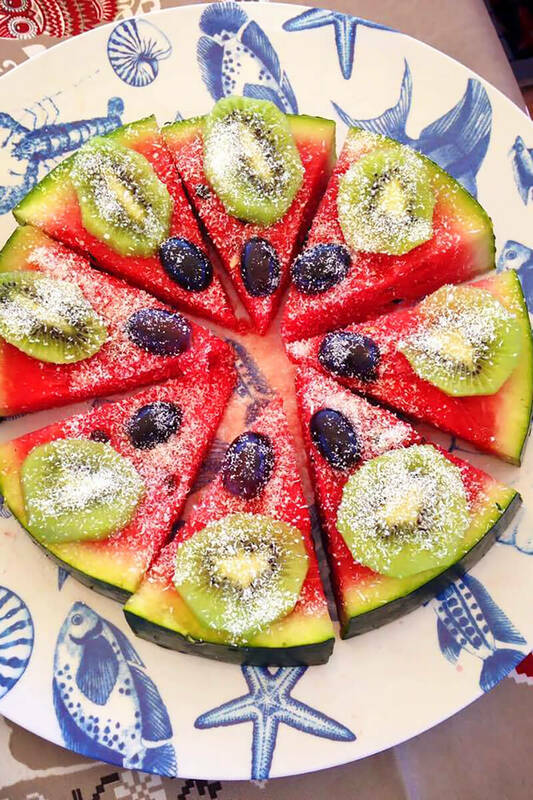 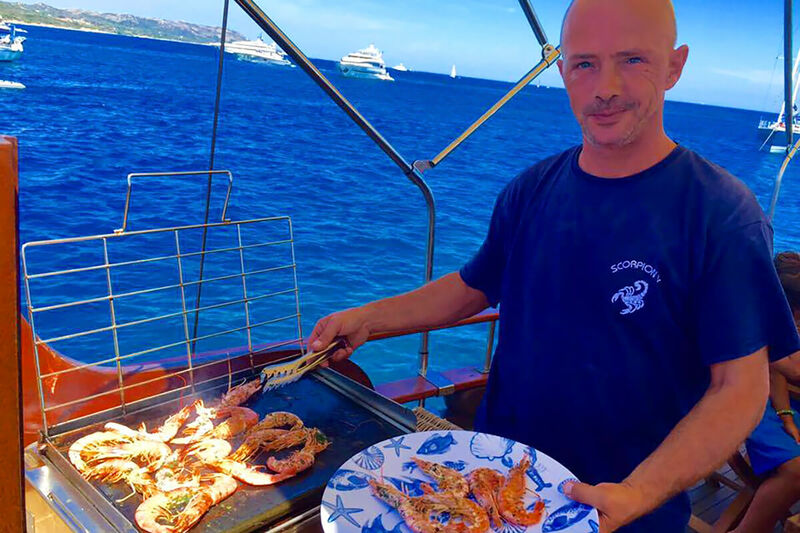 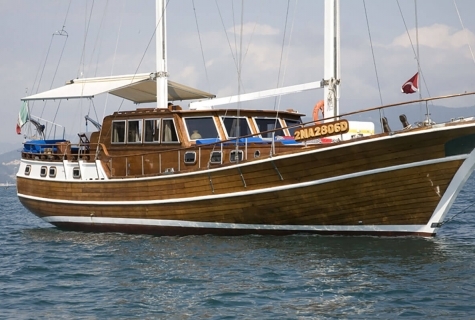 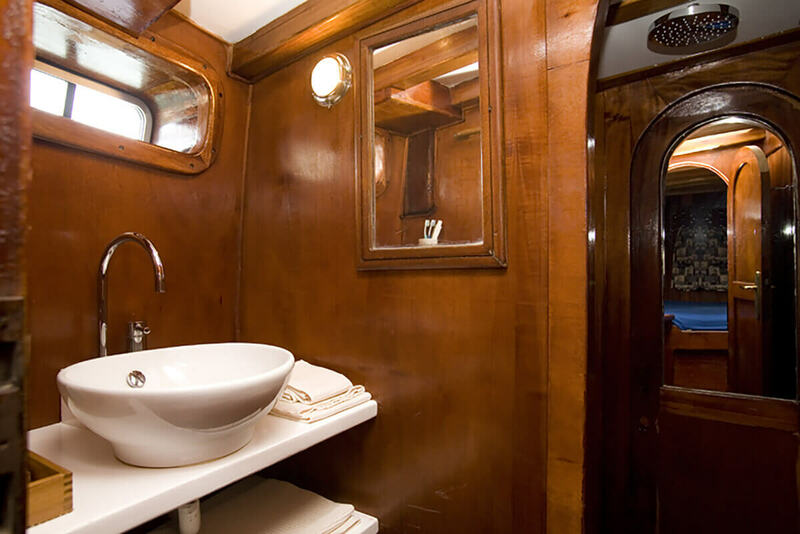 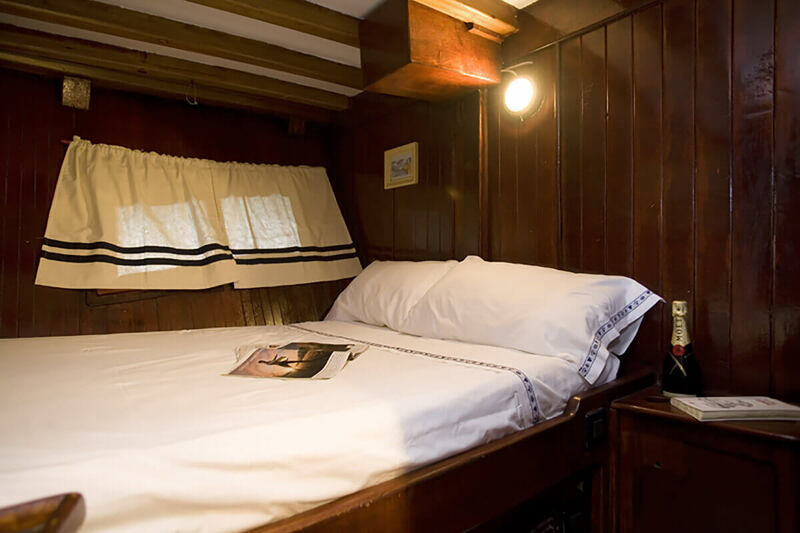 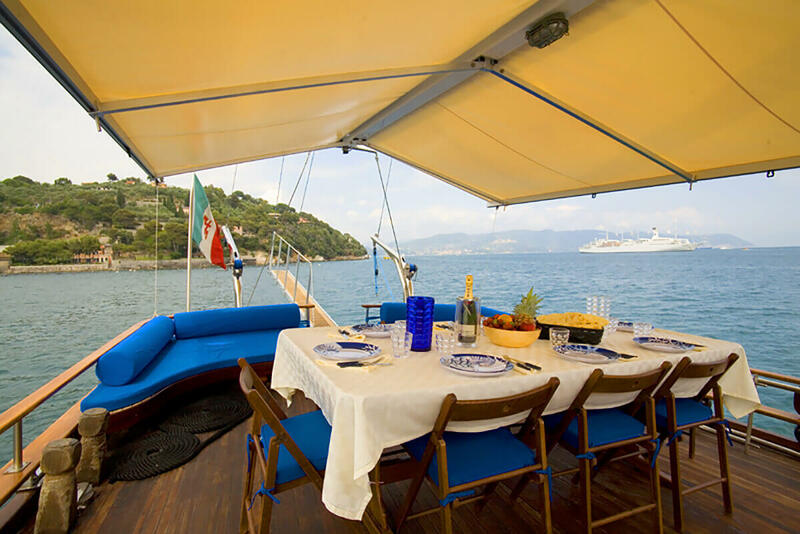 Onboard you will notice excellent services from the Alessandro crew, which will give you a very pleasant atmosphere, cook delicious seafood and take care of the thorough gulet cleanliness. Using A/C 2 hours per day.